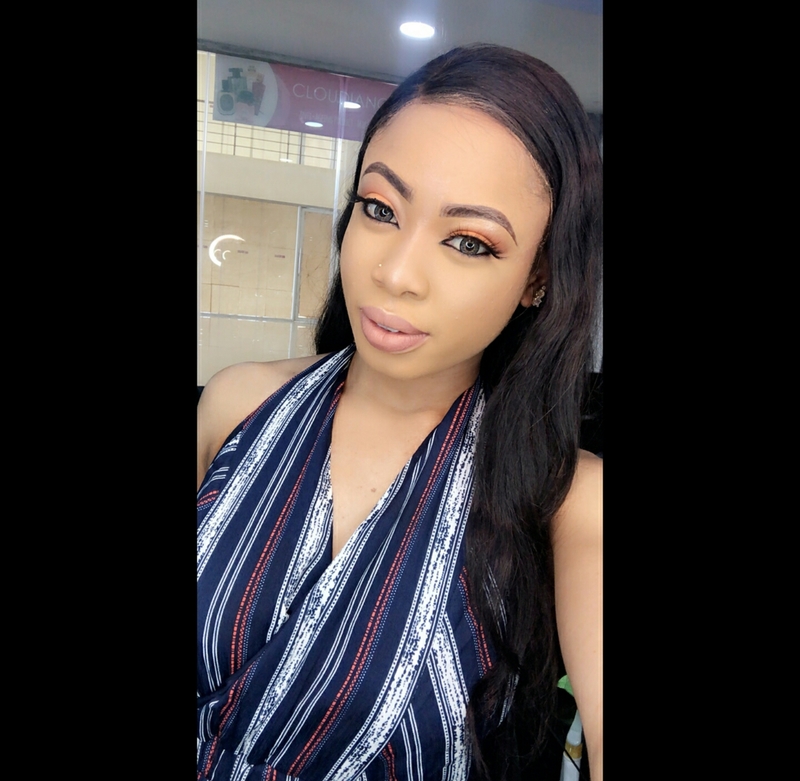 Former BBnaija housemate, Nina Ivy who was romantically involved with BBnaija 2018 winner Miracle while in the house has given her fans something to talk about. 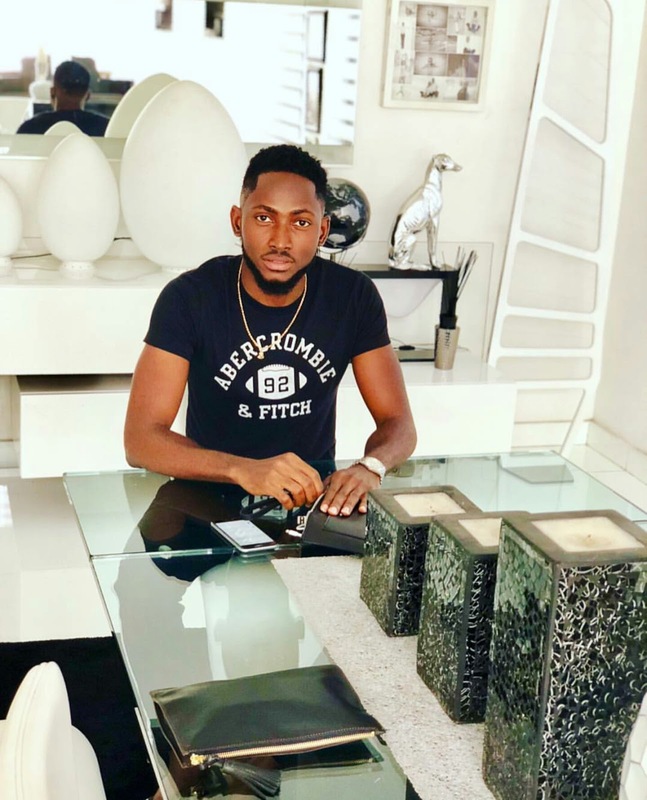 We were somewhat in doubt as to the current status of her relationship with Miracle because everything seemed to be quiet between them, but it seems the young ambassador who is currently in school has cleared that up for us. 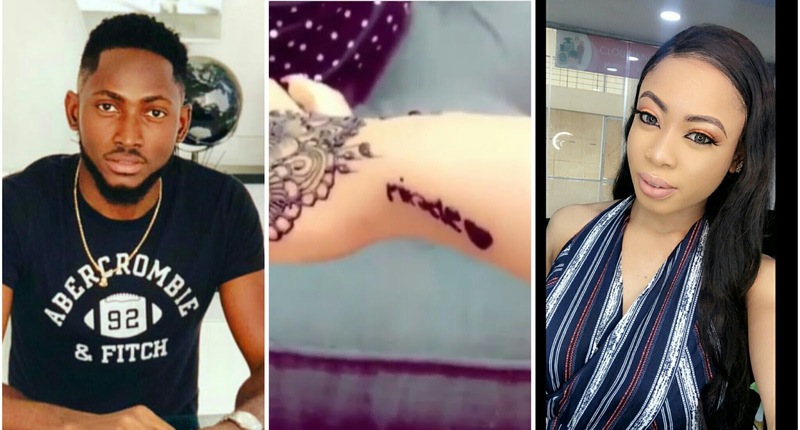 She posted on her Instagram story, a video of her henna hands but what caught our attention was the name of her Boo "Miracle' tattoed on it with a love icon beside it. So for those still wondering if the Minaship is still sailing... Well, as u can see it is still sailing strong.